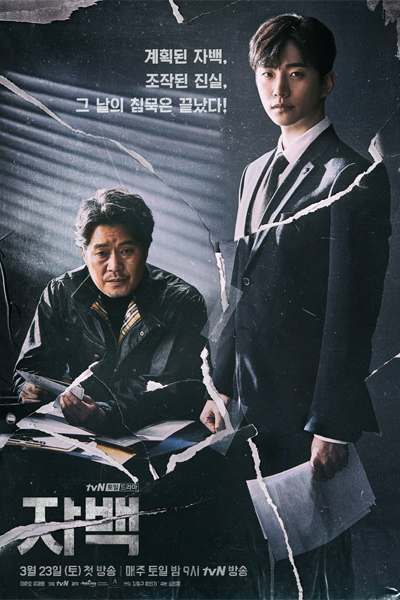 "Confess” is a drama about the “non bis in idem” principle of not being allowed to prosecute an individual twice for the same offense. A young man who earns the chance at a new life due to a heart transplant. 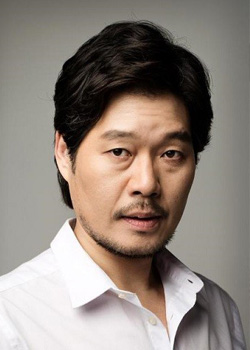 However, he faces a new crisis when his father becomes accused and convicted of murder. 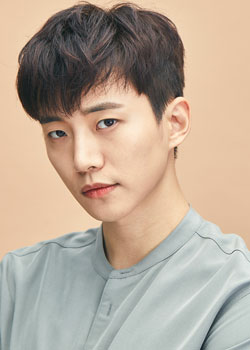 Junho will showcase the power of a person who may seem weak and defenseless on the outside, but whose inner strength proves to be his biggest weapon.